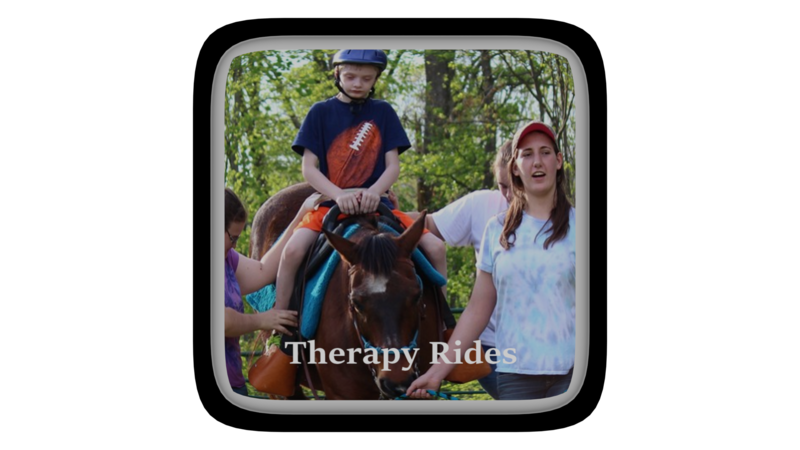 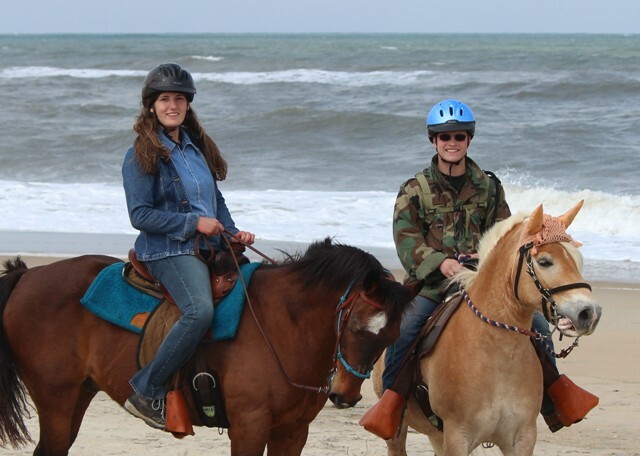 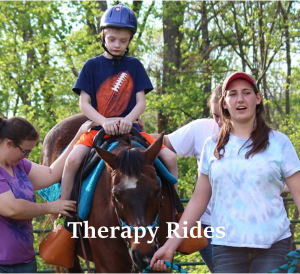 Monday evening therapy rides will begin April 1st. This is not a April 1st joke. 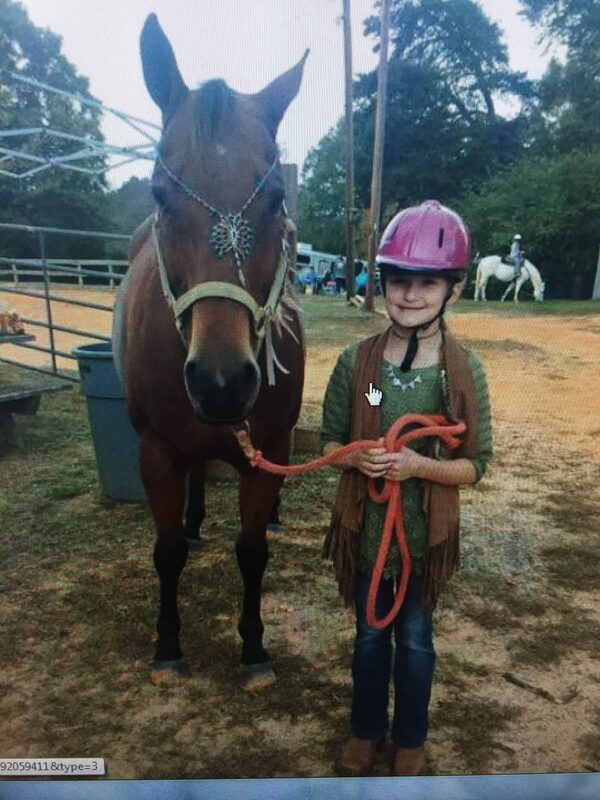 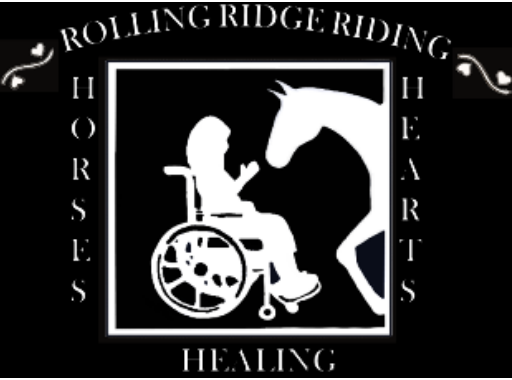 Riders need to provide Rolling Ridge Riding signed Doctor release forms to participate.